Amateur Players of Sherborne, known to members and friends as either APS or The Players, was founded in 1934, the year Fred B. Alcock and a group of fellow theatrical enthusiasts staged a production of Tons of Money at the Carlton Theatre, Newland. This first production was a roaring success; 1,850 people came to see the play, which ran for a week, and the princely sum of £101 was raised in aid of the Yeatman Hospital in Sherborne. 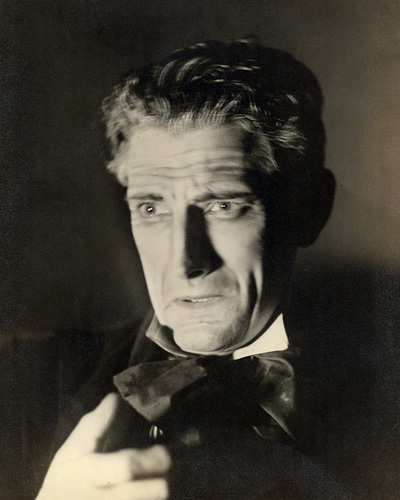 Following that, The Players started to establish themselves with spectacular productions of No, No Nanette in 1935, Night Must Fall in 1937 and The Scarlet Pimpernel in 1938. 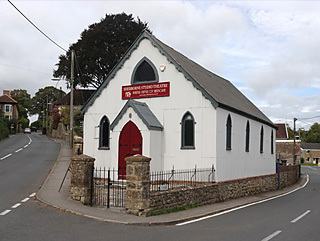 And during WWII APS staged many variety shows for the armed services in the village halls around Sherborne and other venues in the south west. In this the players were assisted by artistes from the armed services, including a certain Lance Bombardier Harry Secombe. In 1946 The Players won the coveted Guild of Players Trophy at the Theatre Royal, Bristol for Spring 1600. Rehearsals for Tons of Money took place in a small room in Abbey Road and subsequent pre-war plays were rehearsed at The Mermaid. Since WWII the Players have had several homes, among which were a hall in George St, the former Eldridge Pope brewery at the top of Cheap St, the Crown Inn, Sherborne House and, once again, The Mermaid. Since 2011, thanks to long-term member and benefactor Malcolm Cockburn, our home has been in what is now the Sherborne Studio Theatre in Marston Rd. APS normally try to present at least two productions a year, usually in the spring and late autumn, but occasionally also in the summer. Although we are amateurs, we aim to stage productions of the highest possible standard of excellence and professionalism and our efforts are usually well rewarded. Audiences are highly appreciative of our hard work, and over the years our productions have won a number of awards. Two of our productions, Lance Salway's adaptation of The Woodlanders in 1982 and Jennie Ward's production of Gaslight in 1985, won the Bristol Evening Post Best Production Award. Other plays that accumulated awards include You Never Can Tell (1987), Pity About Kitty (1996), Trelawny of The "Wells" (1996), Lunch Hour (1997), Arcadia (1999), The Tempest (1999) and Hamlet (2001). 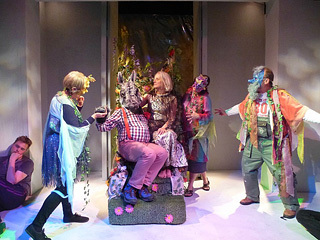 In 2011 APS won the Rosebowl John Coe Award for Best Dramatic Production for our production of The Wind in the Willows, in which Adrian Thorpe also won the John Lewis Award for the Best Actor for his performance as Toad. In 2015 we were also awarded the Peter Wheeldon Trophy, presented by NODA to groups that are truly amateur. 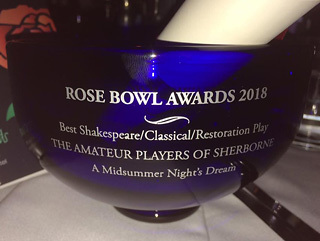 And our most recent award was the Rosebowl's Best Shakespeare/Classical/Restoration Play 2017-2018 for John Crabtree's production of A Midsummer Night's Dream, in which Adrian Harding also won the Award for the Best Supporting Actor for his performance as Bottom. In March 2019 this production also received the NODA Councillor's Ward for the most outstanding production in the South West during 2018.